Discussion in 'iPhone and iPad Games' started by naomicsoft@gmail.com, Oct 7, 2015. Prepare for one of the greatest platformers on mobile now for FREE. 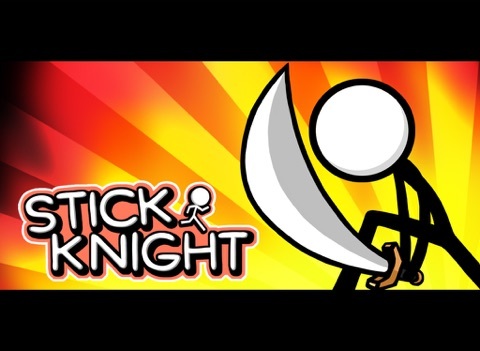 5/5 “This game is simply phenomenal!” 5/5 “If you're looking for a cool jump and run that will mesmerize you for weeks, Stick Knight is your best choice.” How to play: • Stick Knight is an exciting and fast paced speed runner. 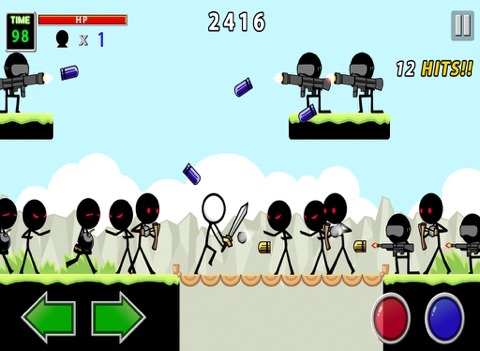 • You must race through the levels collecting items. • Defeating cunning enemies. • Solving puzzles map before the clock runs out. 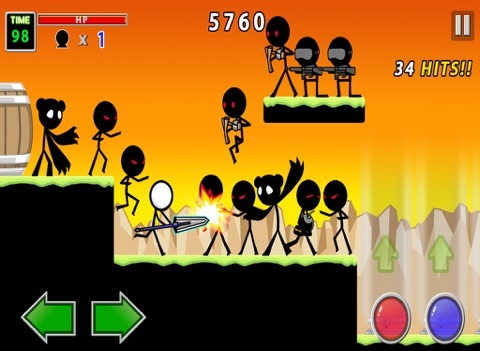 • Jump and action at the right time to avoid your death. Features: • Easy controller and auto attack system. • Stereo sound, BGM and effects. 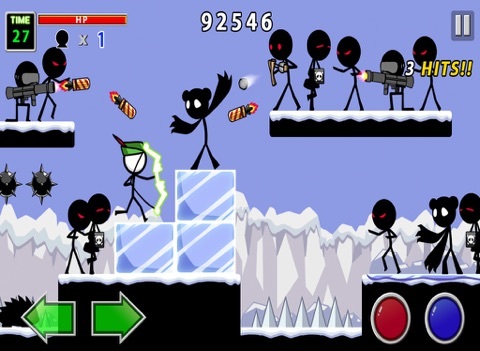 • Incredibly Fun Physics to make interesting puzzles. 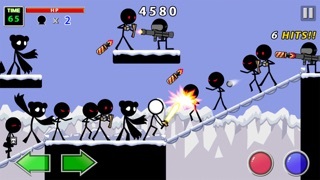 • Variety of Enemy Types to Overcome • Multiple Worlds with More to Come! 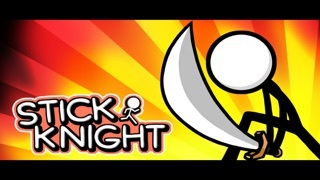 To all Stick Knight players: We wish you lots of fun playing! (c) Naomic Soft, 2015 All Rights Reserved. Can you please provide a way to pay to get rid of the awful energy system so I can purchase the game and play? I played for a while and I actually enjoyed it until I saw the energy system. I looked in the store and only saw packages for energy. Nothing for unlimited. So I've uninstalled the game. Sorry. I cannot support this monetization mechanic. Let me pay to remove it.